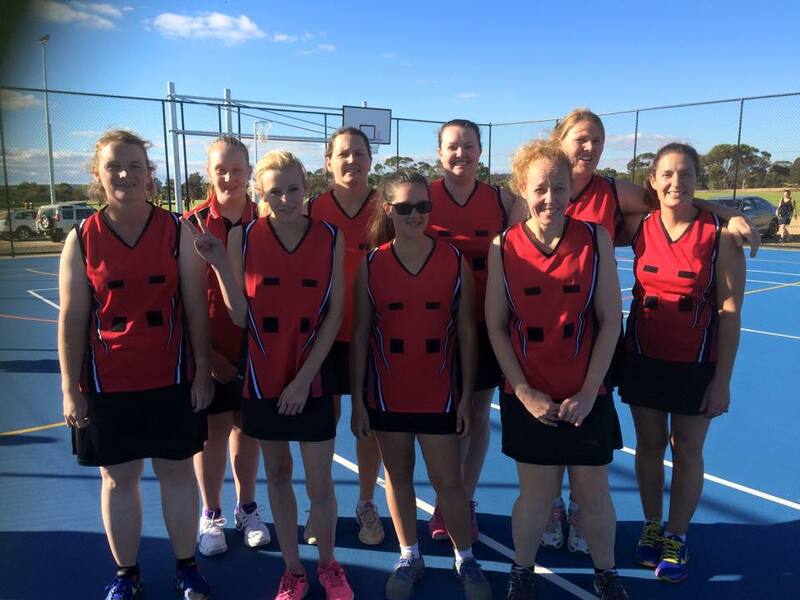 ​The Beverley Netball Club is a part of the Avon Association, they are a social club that meets during the winter months to play. 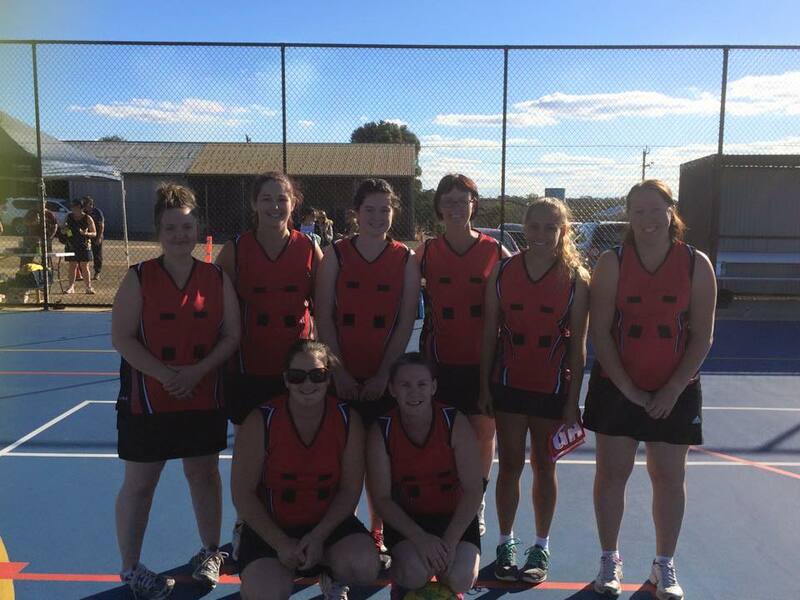 The age of our players range from high school students to veterans and the association includes the towns of Brookton and Pingelly. The club is proud of their recent achievements of the installation of the 2 new courts, which are located at the sporting complex on Forrest Street in Beverley. Through many fundraising events, Shire contributions and funding via grants these courts will see many generations play on them. For further information, please contact the President on 0429 491 039.